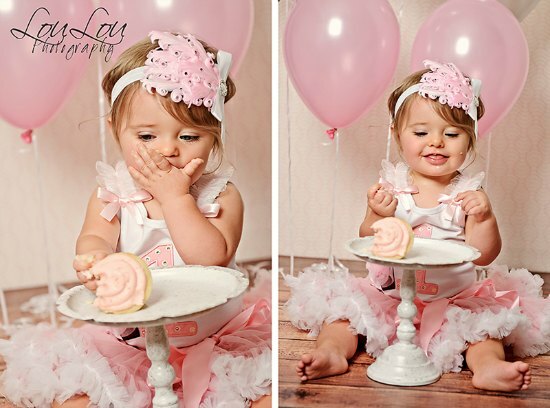 We have a beautiful range of First Birthday outfits for your little princess. 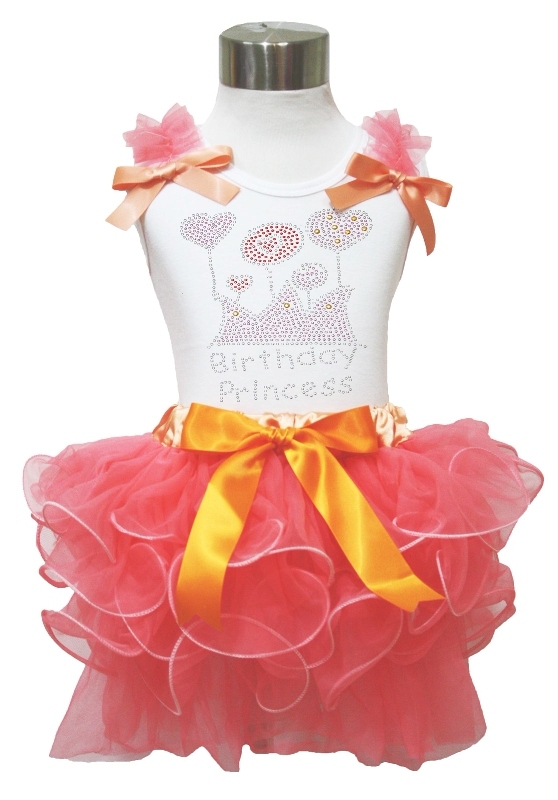 Choose from fabulous tutu and pettiskirt sets which includes that all important 1st birthday tank! If you prefer no fuss on her special day why not go for a first birthday onesie. 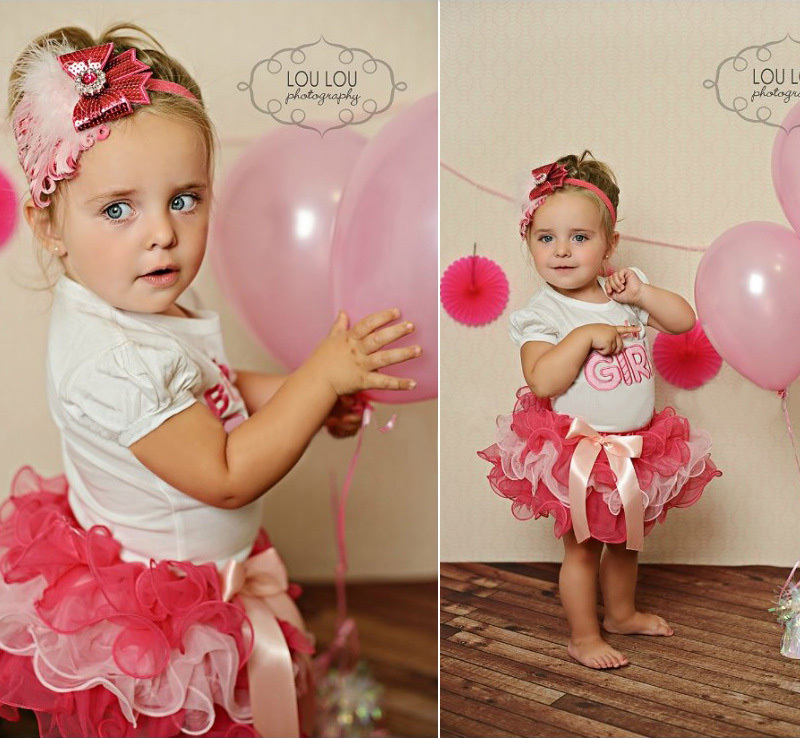 Don't forget to choose a matching headband with your outfit for that personal handmade touch! 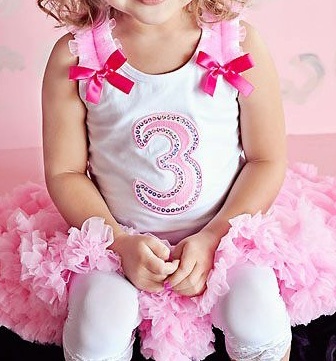 Take many photos of her special day and please send us some too! We would love to feature her in our pages!